Yellow Pages » NY » Syracuse » Sewer And Drain Cleaning » Cross Bros Plumbing, Inc.
About Cross Bros Plumbing, Inc.
Cross Bros Plumbing, Inc., of Jamesville, New York, is a prompt and reliable plumbing contractor performing a wide array of repairs and installations at affordable rates. 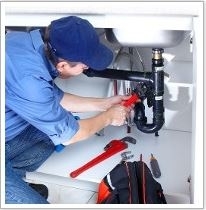 Our professional, licensed, and certified technicians are experienced and knowledgeable in all aspects of plumbing. Simply provide us with your information and the best time for us to contact you. One of our representatives will return your call as soon as possible, so we can get started on your project. If you are the owner of Cross Bros Plumbing, Inc. and would like to make changes to your business listing information, click here. 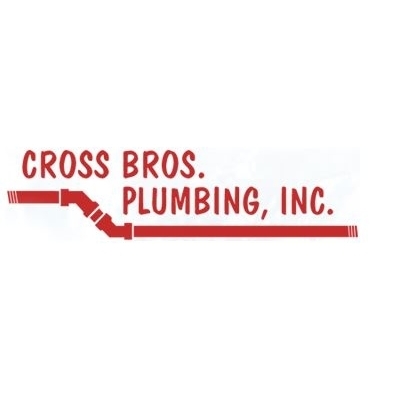 Contact Request for Cross Bros Plumbing, Inc.